Help us feed 800 families in Westchester this holiday season!! We are asking volunteers to assemble a box of food for a family of 6-8 people. Last year, we were able to provide much needed food for 800 families and we are hoping to do the same again but we can only do that with your help!! HOW CAN YOU PARTICIPATE? It is really simple! STEP 2. Buy the specific food items (outlined below) and pack the box. STEP 3. Bring the box to the Huguenot Memorial Church library. 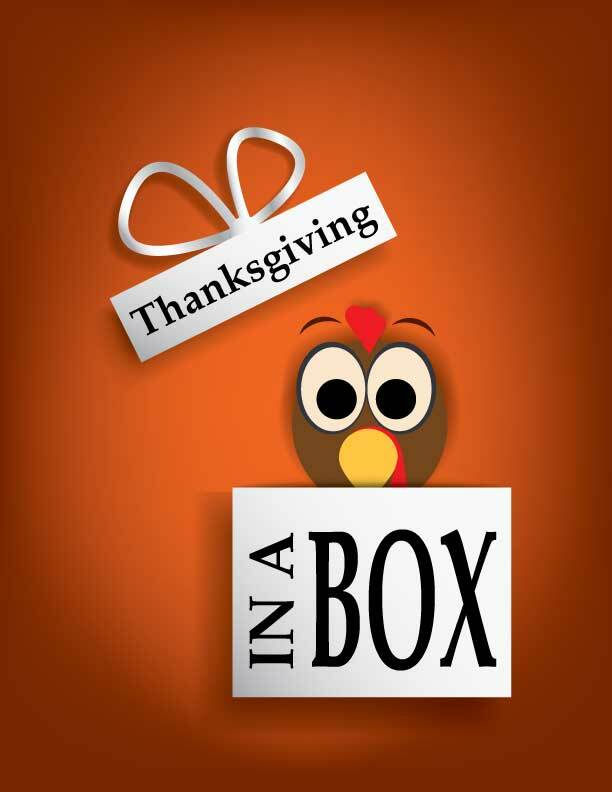 Boxes can be dropped off between 9-5pm from Saturday November 17- Tuesday November 20, 2018. Wednesday morning November 21, 2018, please email tconstable@prh.com. About Family Services of Westchester: Family Services of Westchester is a private, not-for-profit, non-sectarian agency located in Westchester County, New York. Founded in 1954, with headquarters in Port Chester, New York, Family Services is dedicated to supporting families in need throughout Westchester through programs such as Family Mental Health Services; Adoption & Children’s Services; Head Start and Early Head Start; Senior Services; Home Health Care; Big Brothers-Big Sisters; AmeriCorps; Therapeutic Foster Care for Youth; and a spectrum of services for families living with HIV/AIDS.